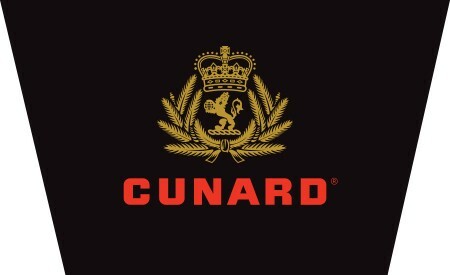 VALENCIA, Calif., March 15, 2017 -- Cunard continues its unwavering commitment to offering guests unparalleled travel experiences with the announcement of Queen Victoria’s refit this May. The highly revered ship will be taken out of service on May 5, 2017 to undergo thoughtfully designed enhancements costing more than $40 million at the Fincantieri Shipyard in Palermo, Italy and scheduled for completion on June 4, 2017. The elegance, history and nostalgia of Queen Victoria’s art deco past will remain, while refurbishments will usher this regal ship into a new, updated chapter. Areas of focus will include the introduction of Britannia Club balcony staterooms and dining for the first time, with a dedicated new restaurant, as well as the refreshing of all Britannia staterooms. In addition, the ship’s majestic Grand Suites and Deck 8 aft Penthouse Suites will be completely redesigned, and a new Chart Room bar will be introduced. 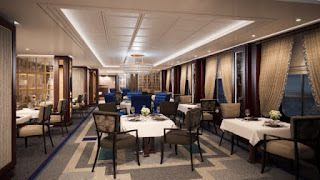 New to Queen Victoria is Britannia Club Dining with the addition of an intimate restaurant and 43 spacious Britannia Club staterooms (A1/A2) in a prime mid-ship location on Decks 7 and 8. 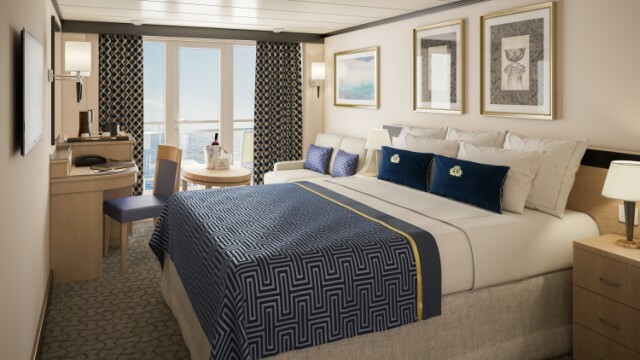 The new and refreshed staterooms will feature newly-designed carpets, soft furnishings, new flat screen TVs, as well as tea and coffee facilities. The new Britannia Club restaurant will offer guests the flexibility to dine whenever they choose. Located in the space of the former chart room, the new restaurant will be built alongside the main Britannia restaurant on Deck 2.